The 8 Wing/CFB Trenton Yacht Club is a Military self-help club founded in 1961 that offers a full range of activities including, sailing lessons, racing and yacht dockage. Also operating out of the Yacht Club are the RCAF Trenton Power and Sail Squadron, which offers various boating courses. 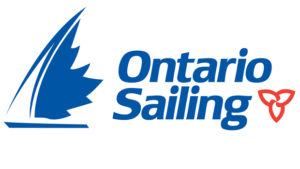 and Quinte SailAbility, which offers sail training to persons with disability. Both are open to the general public. The principal aim of the club is to develop an interest in boating by encouraging as many people as possible to try the sport. Therefore, the emphasis is on community participation, fun and friendship at the lowest possible cost. Written by: CFB Trenton on July 5, 2016. Last revised by: obird, our reviewer, on November 1, 2018. Want to know what’s on at a yacht club you’re considering visiting?